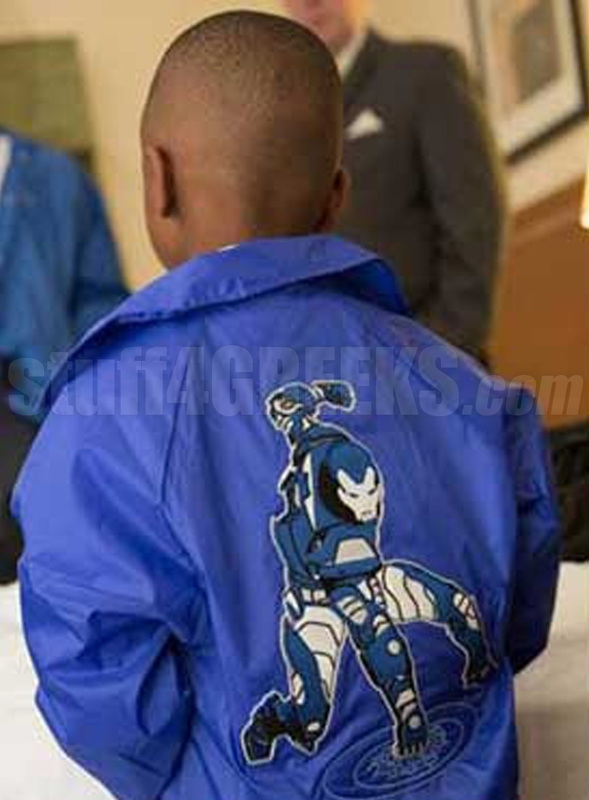 Custom line jackets, also called crossing jackets, for kids. The price includes "The Future" icon of your choice. You can keep it simple, or go all out and customize every area of your jacket. 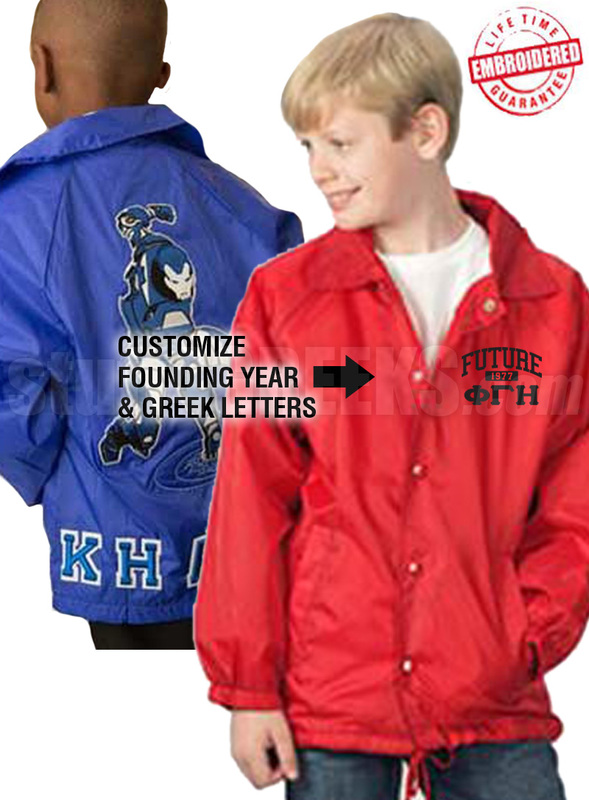 If you have questions or need help creating your custom line jacket, don't hesitate to contact us.